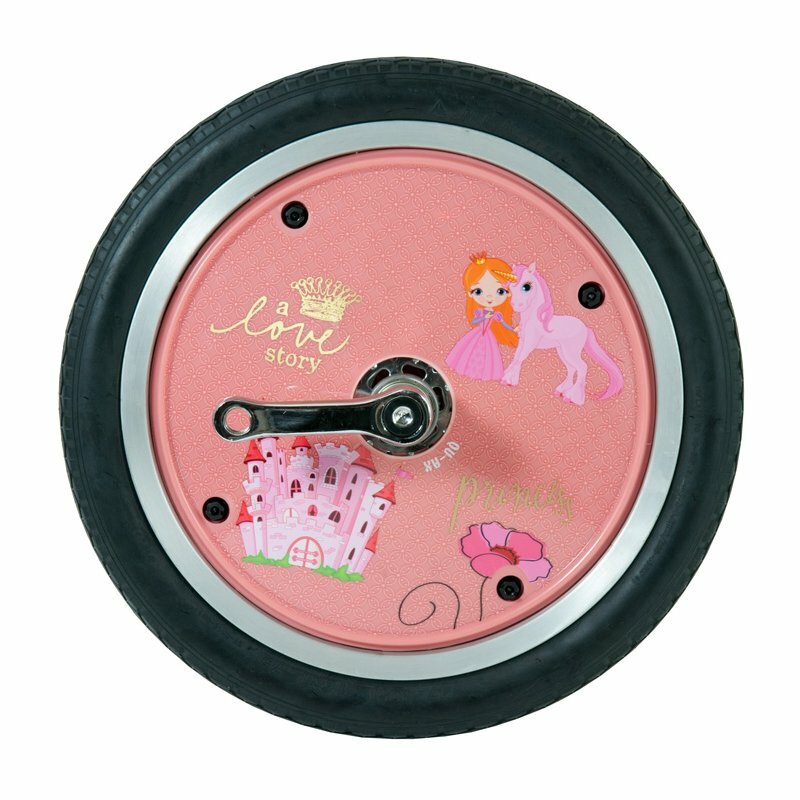 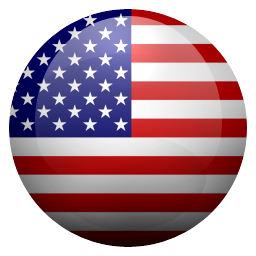 The Wheelcover is a plastic disk which covers the spokes. 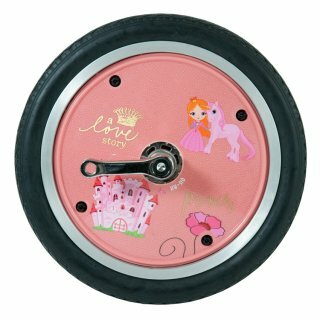 Available in a Princess-design or black to create your own individual design - with stickers, photos - or whatever great idea you have! 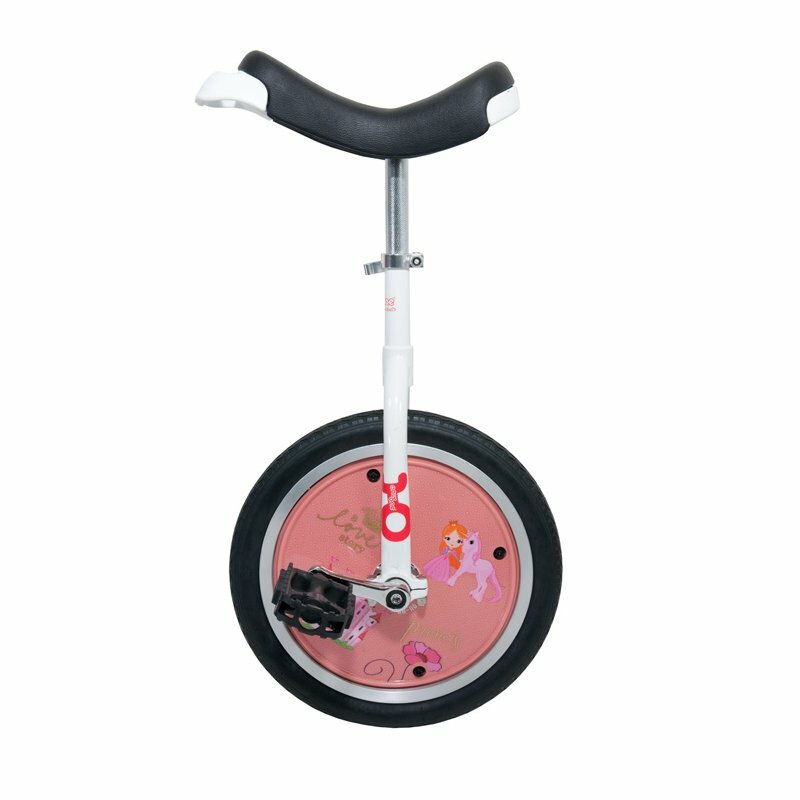 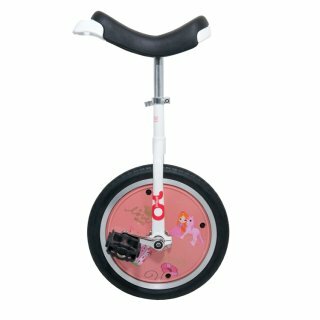 - Fit on all QU-AX and OnlyOne 16" unicycles and a lot of other 16" brands.